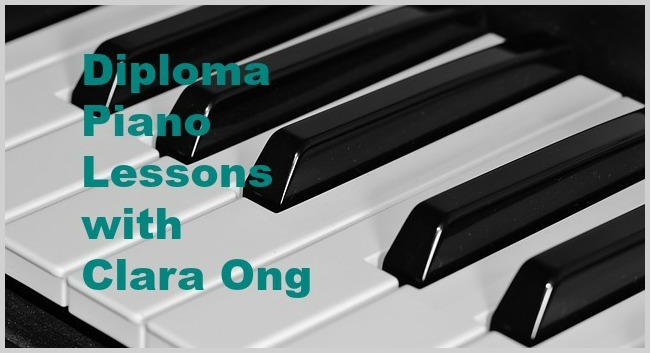 Most students interested in diploma piano lessons after grade 8 go on to do a piano performance diploma. If you are interested in graded piano lessons instead, please click here. Students completing grade 8 are very varied in their playing levels. 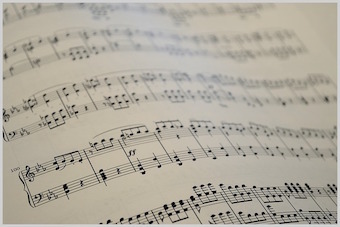 Completing a piano performance diploma by ABRSM or Trinity College requires a high level of technical mastery, musical understanding and style compared to grade 8. As such, the preparation often involves a lot more commitment and refinement. The time taken to do a diploma can be varies from one student to another, many taking about 1.5 to 2.5 years. It takes focus and commitment to work towards a piano diploma as pieces in the diploma exam syllabus are of a high level. Working towards a diploma is the first step to becoming a mature pianist and musician. Congratulations to all who have worked hard and recently achieved a diploma: Student Achievements. Read About Clara and Her Teaching Approach here. Piano technique is an integral part of diploma piano lessons. Be it playing scales or technical exercises and etudes, focus on building dexterity and a wide range of tone and touch is fundamental. Authentic stylistic performances are essential - nuances and musical choices must be made in line with the composer's original intentions. A balanced programme with about 4 to 5 pieces is prepared and refined systematically. Programme notes are written and Viva Voce prepared for ABRSM diplomas. Those who are interested in teaching and at least 18 years old and have completed grade 6 ABRSM theory (new syllabus) may consider doing this diploma. It is not as popular as a piano performance diploma but is very valuable to the piano teacher. How can I improve my teaching approach? Is there a way I can make it easier for the student to learn this? How may I help my student do what I can do? What are my teaching goals? How may I motivate my student? How can I make lessons more interesting for the student? How may I customise my lessons for different students? Read more on the DipABRSM Teaching Diploma here.